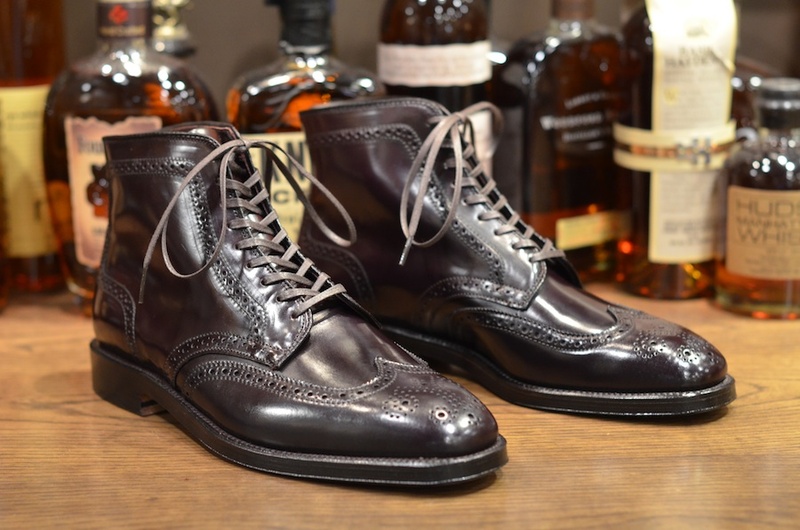 We’ve received a restock of our original Plaza Wingtip Boot in color 8 shell cordovan. Is this last pair available? Please email info@leathersoul.com for current stock inquiries.